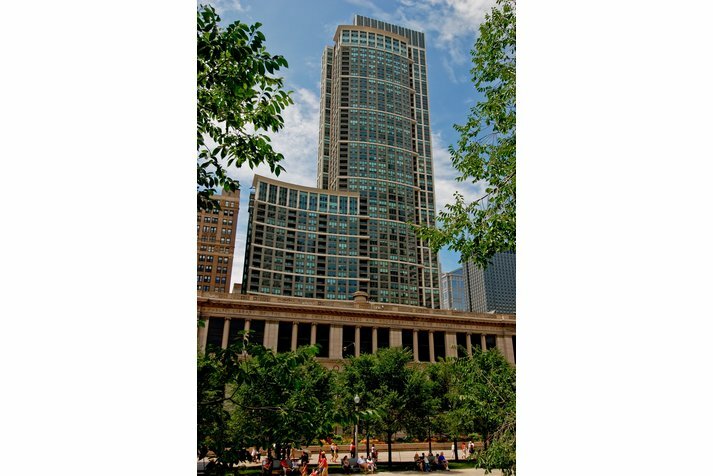 130 N Garland Court #5204 Chicago, Illinois 60603 is a condo property, which sold for $1,199,000. 130 N Garland Court #5204 has 3 bedroom(s) and 3 bath(s). 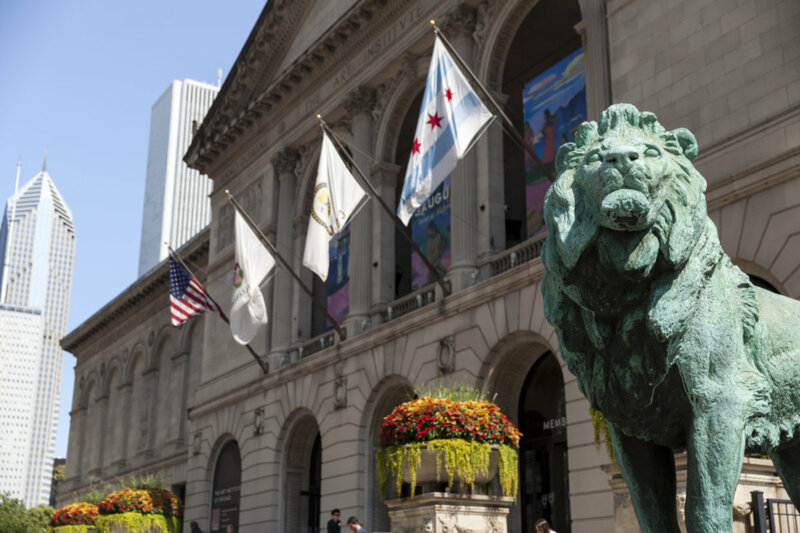 Want to learn more about 130 N Garland Court #5204 Chicago, Illinois 60603? Contact an @properties agent to request more info.